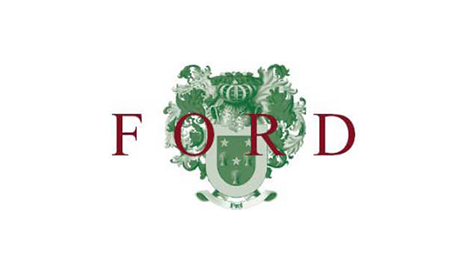 When you need an appraisal in Monterey County, Ford Appraisal Co. of Carmel, CA has the experience you need! Call us now to set up a land appraisal for a property in Carmel, CA or another part of Monterey County. In Carmel, CA and across Monterey County, customers have come to rely on Ford Appraisal Co. for professional and trustworthy residential appraisal services. Contact us for your residential appraisal today! 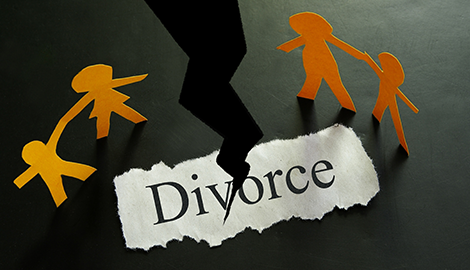 When you obtain a divorce appraisal from Ford Appraisal Co., you are assured you will get the most professional service and the best appraisal for your needs. Ask us for an appraisal of your property right now! 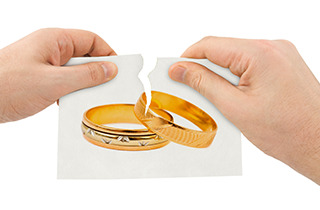 For the best land, residential, and divorce appraisals in Carmel, CA, call Ford Appraisal Co. now! Welcome to Ford Appraisal Co. The appraisal process offers much more than a competitive market analysis. 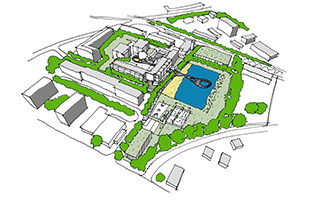 It evaluates all the data capable of affecting the value of a property. This data can be broadly classified as general data, such as the location of the real estate and specific information about the property itself. When you need an experienced appraiser that has worked throughout Monterey County, ask Ford Appraisal Co. of Carmel, CA to help you. We have been serving the valuation needs of customers across Monterey County since 2004. It is important to hire a local appraiser who has experience in the local market for an appraisal that reflects the actual value of the property. Besides lacking vital knowledge about different neighborhoods and the various value influences in a particular area, outside appraisers may also lack access to local data sources. You help yourself when you hire a local appraiser familiar with local data sources and the area. 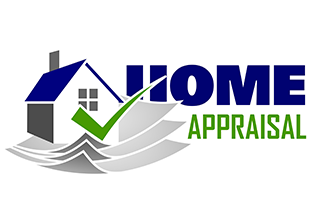 A competent appraiser is aware of how to perform an accurate appraisal. The value of this is reflected in making a good buy, a profitable sale, or a good assessment when it is needed for any other purpose. 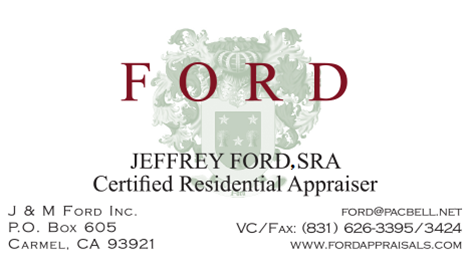 Ford Appraisal Co. is a real estate appraisal company with experience and geographic competency for appraisals anywhere in Monterey County and Carmel, CA. There is no need to look anywhere else. The appraisers at Ford Appraisal Co. have the geographic competency and experience you need. Contact Ford Appraisal Co. and let us get started on your appraisal!